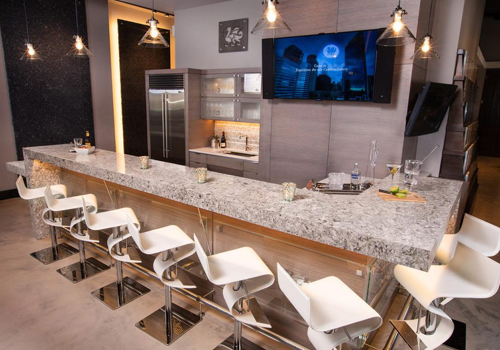 An in-home bar is more than just a surface for food and drink. 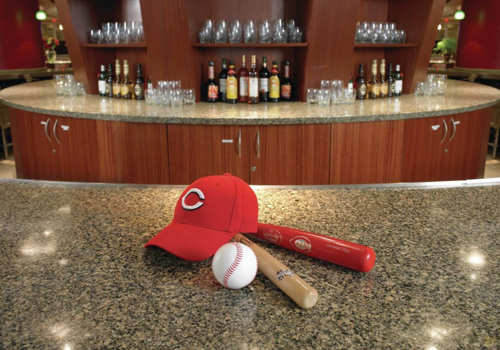 The perfect bar will set just the right mood for entertaining your friends and guests, relaxing with family, or whatever your needs. 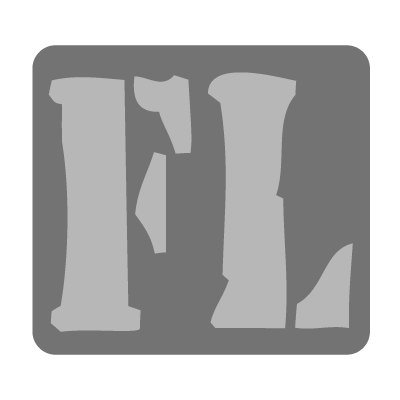 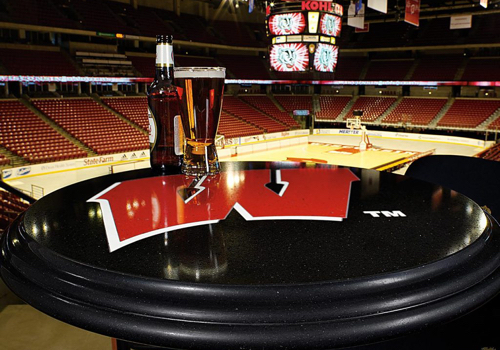 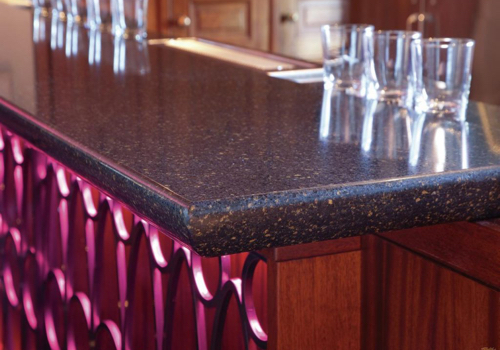 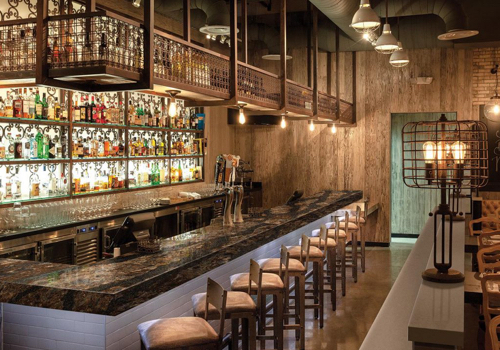 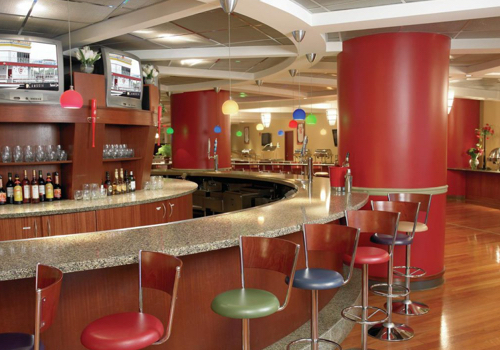 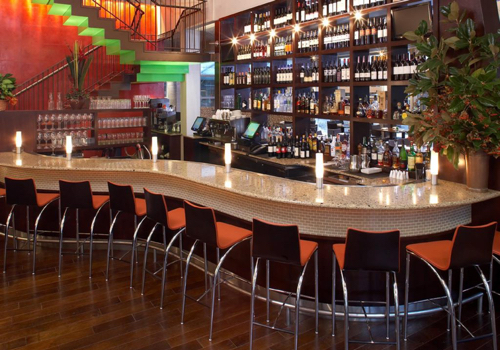 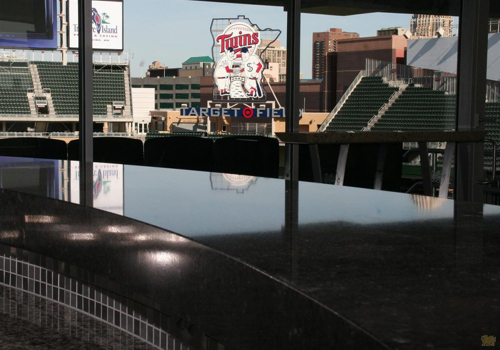 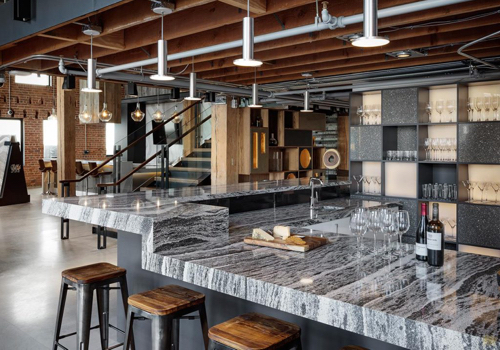 Browse our Bar photo gallery for ideas to inspire your next design, and get a sense for how different materials like granite, marble, quartzite and more can dramatically shift the look and feel of a room.